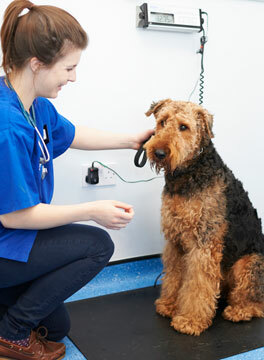 We strive to provide excellent veterinary care for our patients and a friendly environment. 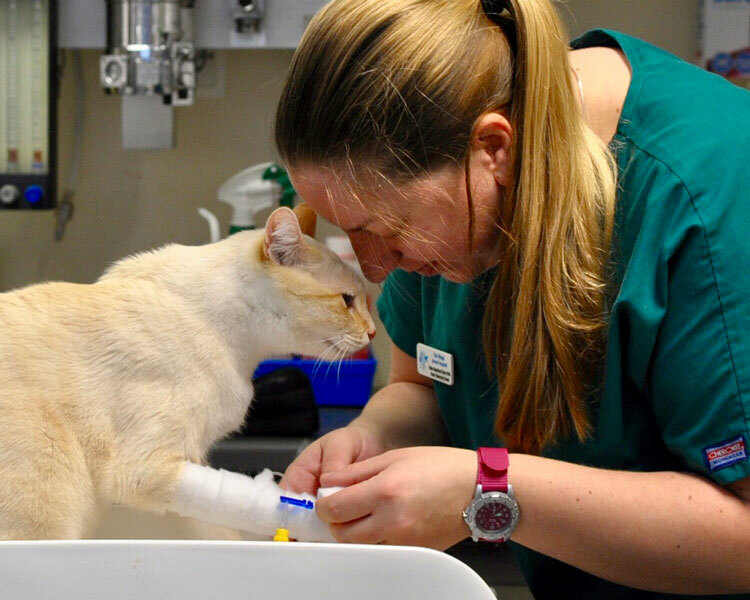 We are the only Royal College Veterinary Surgeons (RCVS) Accredited Small Animal Hospital in East Surrey with branches in Smallfield, Merstham and Tanhouse. 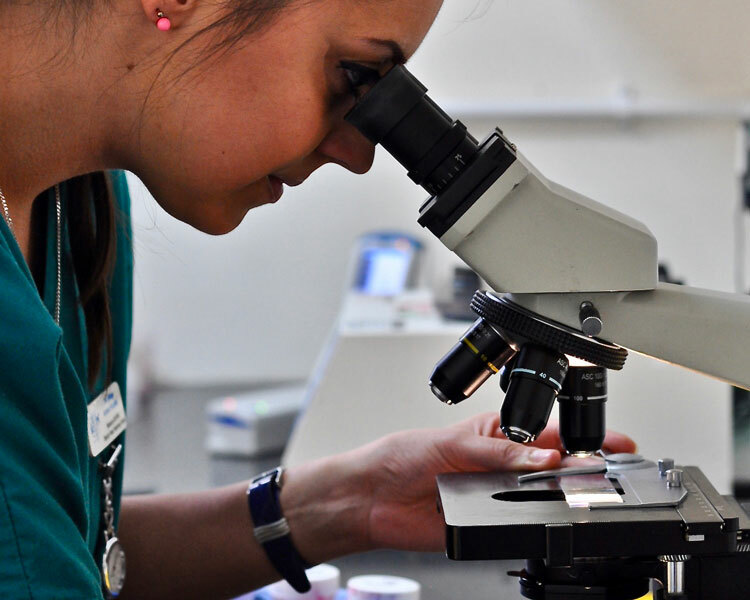  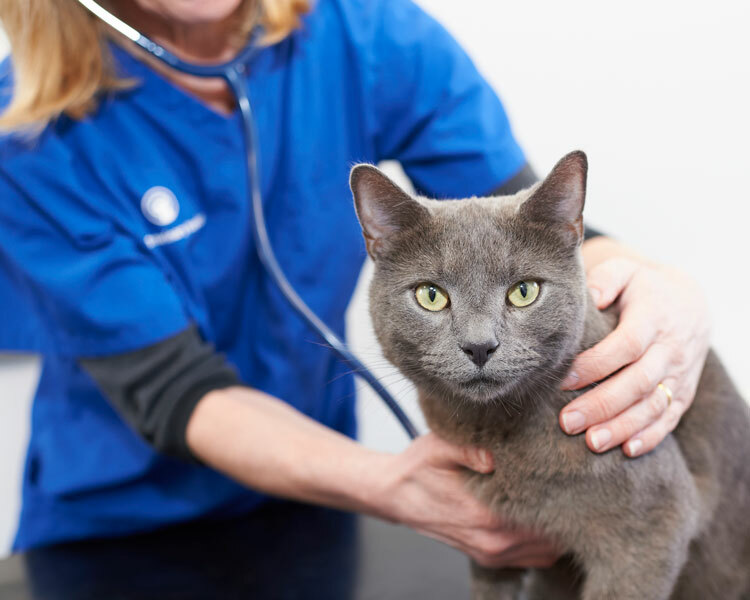 We offer up-to-date facilities with modern equipment and our team of veterinary surgeons and nurses are compassionate, enthusiastic and knowledgeable.